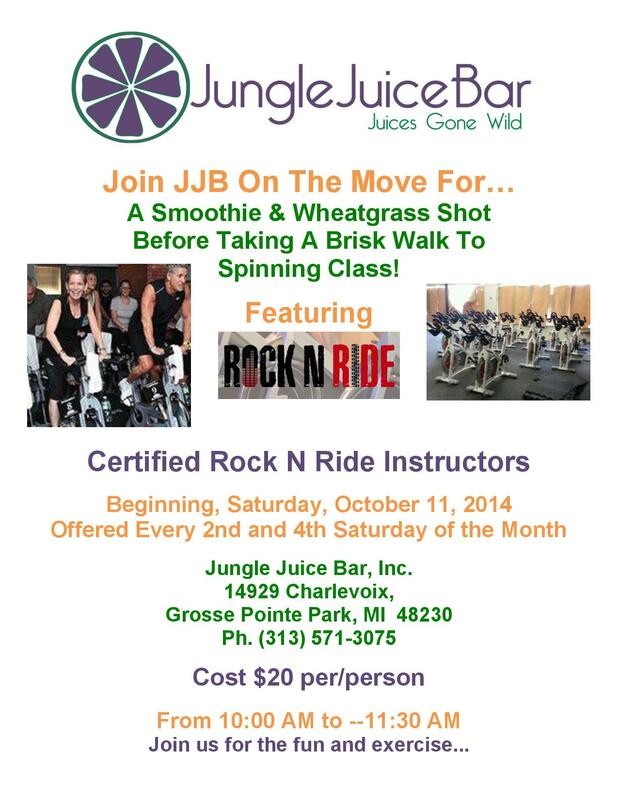 Starting this Saturday, October 11, JJB and nearby business partner Rock’n’Ride will offer a special combo for clients on the second and fourth Saturday of each month. 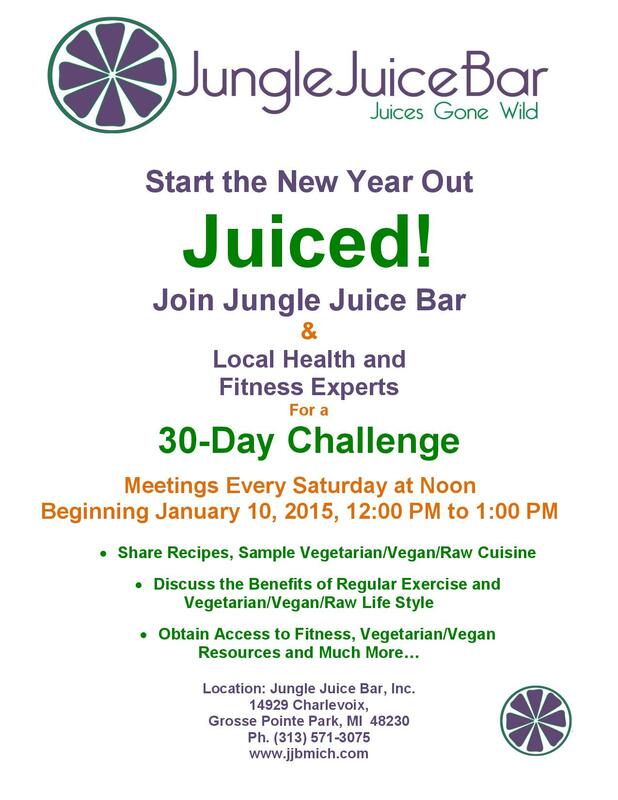 Check out the details and join us! One of the most common questions we get from customers is “Why doesn’t JJB use organic fruits and vegetables?” The truth is that applying for and obtaining this certification is expensive. In order to provide “certified organic” products, we would have to increase our prices by 40 percent. Additionally, there can be availability issues with “certified organic” produce, meaning that some fruits and veggies might only be available some of the time. From the first day we opened our doors, JJB has been committed to providing the highest-quality products. We continually explore partnerships and options to maintain this commitment. So, knowing how important this is not only to us but to our customers, we are proud to announce that we are now offering locally grown and chemical-free produce. * Through a collaboration with the Michigan Urban Farming Initiative and other local farmers, JJB is able to provide our customers with the freshest, highest-quality product at reasonable prices. *Produce based on season and availability.